KND is the creative hub of Kindred Tattoo and allows the #kindredfamily to produce and promote creativty way beyond the tattoo studio. 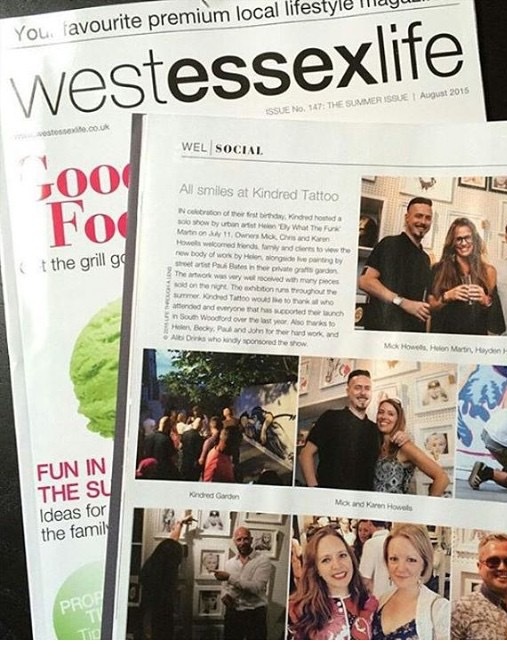 Starting as an art gallery within the studio itself it has since expanded into a much wider spectum of services including art commissions, bespoke framing, graphic design and graffiti, and in more recent years we've been invited to take part in more and more external and exclusive events. 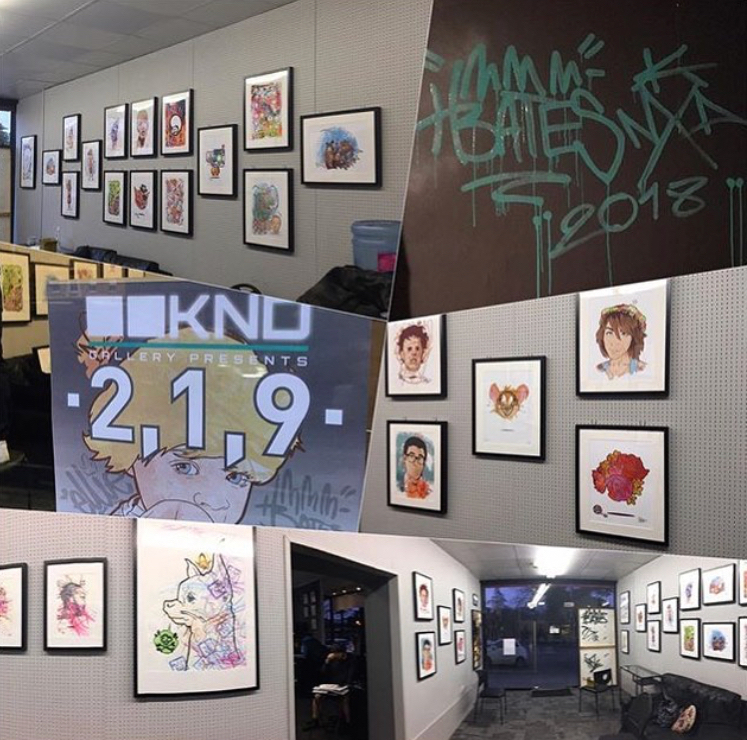 Throughout the year KND hosts exhibitions and events showcasing fresh and exciting artwork by new and established artists from around the globe. 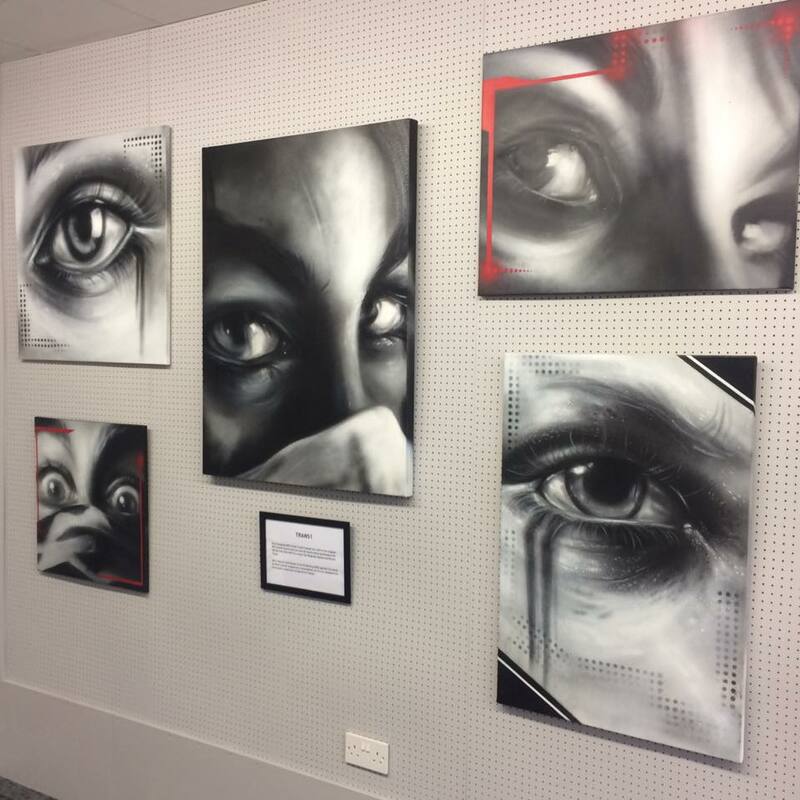 We work with artists who specialise in every medium and genre, from contemporary aerosol and digital to traditional oil portraiture. 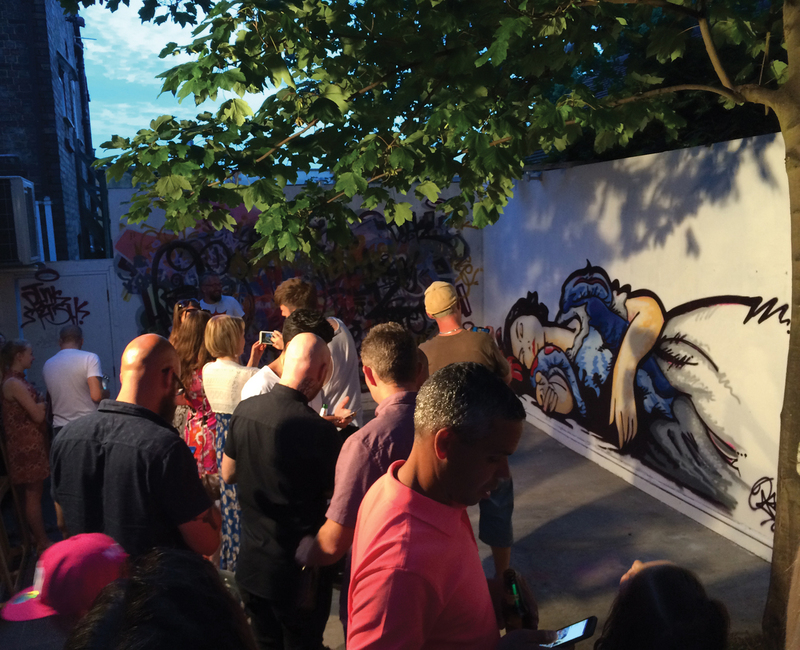 All our events will be announced here and on our social media channels, so keep an eye out for the next one and feel free to come down and enjoy some of the amazing artwork on display and for sale. 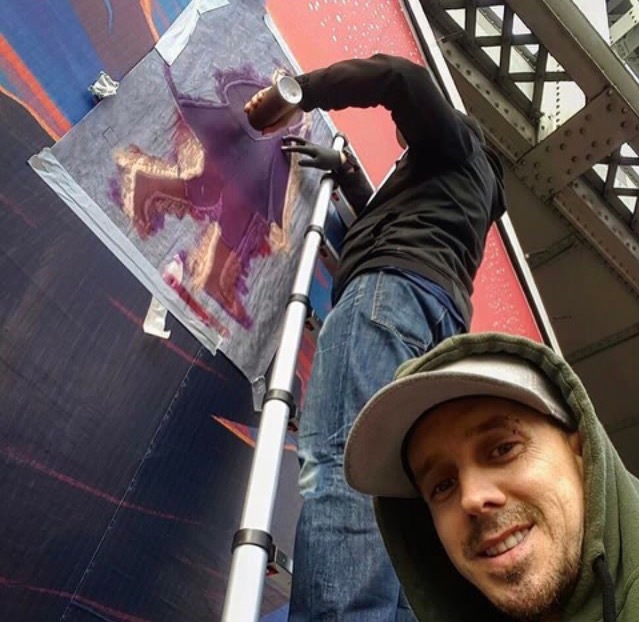 With his history in graphic design, particularly in the music business, Mick is available for any commissions whether it be logo design, branding, illustration or layout work. We can also provide printing services as part of a design package. KND also offers bespoke picture framing, canvas stretching and memorabilia presentation. Come and browse an extensive collection of options all custom hand made to order! For all enquiries just drop in, email us or give us a call! 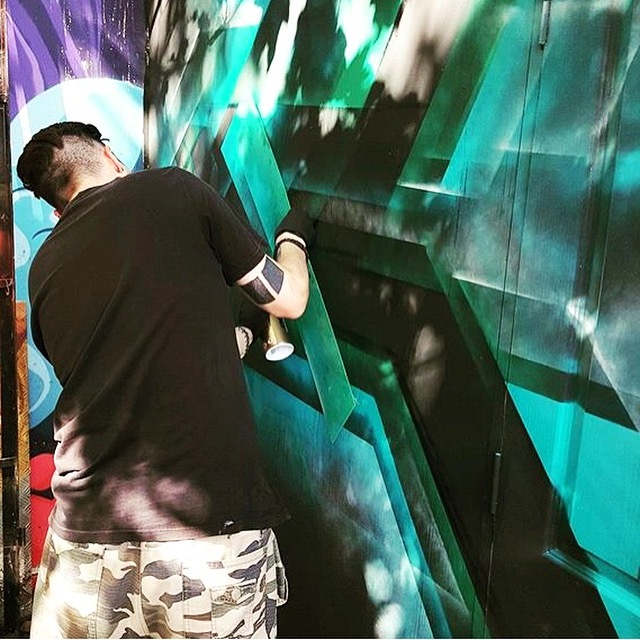 Aside from hosting exhibtions, KND also welcomes commissions whether it be a canvas for your wall or a mural for an event or work space. 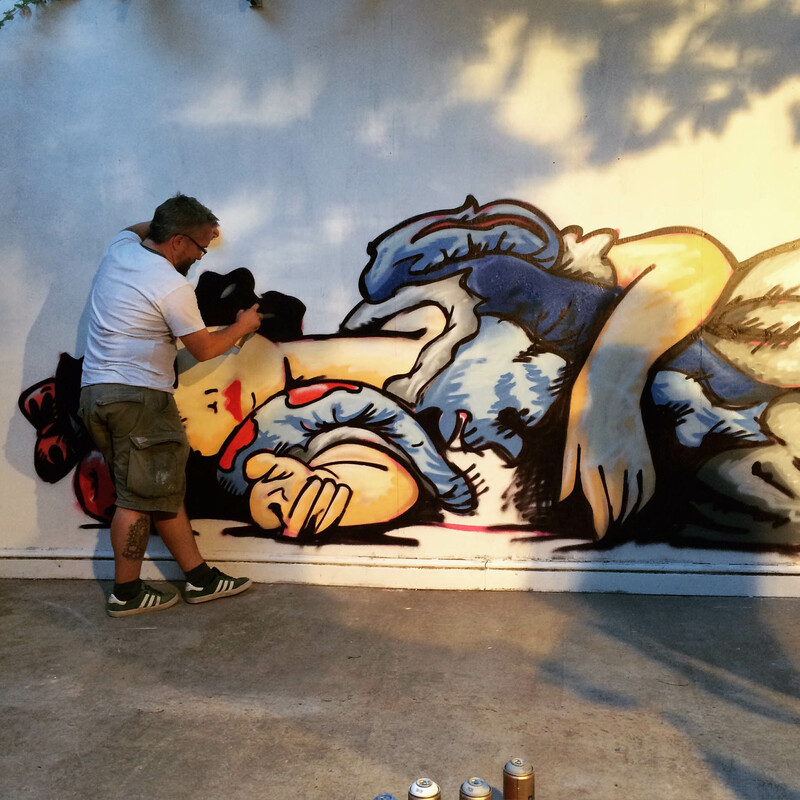 Please contact Mick at the studio or pop in for a free consultation to discuss your project with one of our artists! 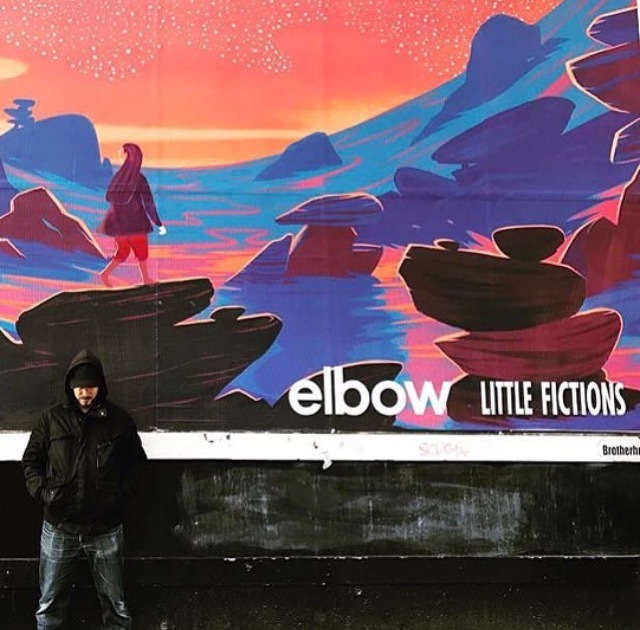 Mick and Chris on duty with the street art campaign commissioned by Universal Music for Elbow's number 1 album 'Little Fictions'. 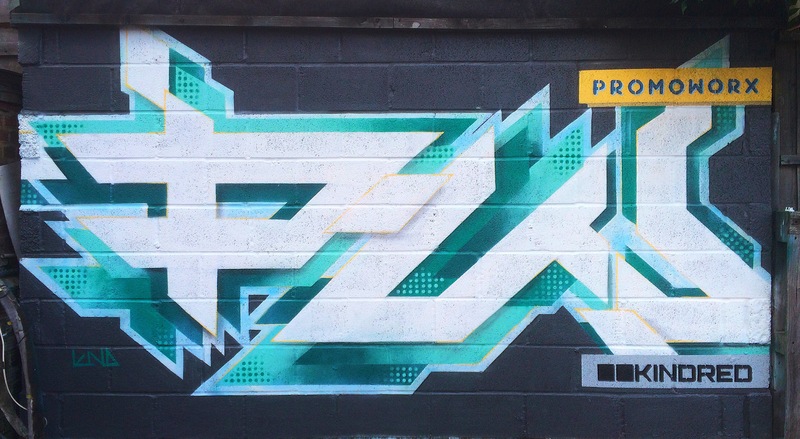 Mick bringing his unique graff style into play for this custom wall piece for local business PROMOWORX.